If you’re one of those people who picked up a round brush and a blow dryer circa age 12 and never looked back, you probably don’t understand the plight of the hair styling–challenged. However, speaking from experience, we can tell you that not all women are blessed with the innate ability to wield a round brush like a pro. For many of us, the struggle to master the at-home blowout is real. And it involves tangled strands, sore arms, and—more often than not—a fair amount of cursing. So after spending years of struggling to figure out how to use a round brush, we’ve decided to change all that. We’ve been observing the top hair experts at work, prodding them for tips, and taking diligent notes. Now we’ve finally figured out where we’ve been going wrong all these years. Keep reading to find out how to use a round brush like a pro. A quick refresher course on what you already know. First, don’t even start round-brushing until you’re 80% to 90% dry. It’s a waste of time and effort. Next, use quality tools. 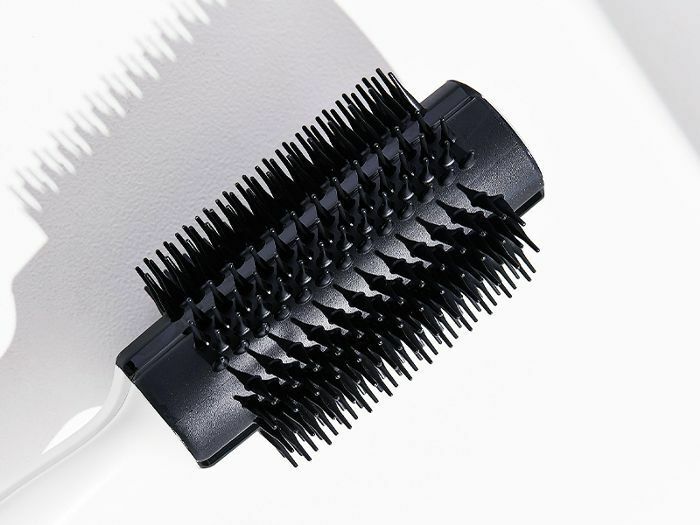 For the smoothest, least-damaging blow dry, put the nozzle on your dryer and use a non-metal round brush. Finally, don’t forget to section. Work in small sections, and separate out a “faux-hawk” on top to get volume at the roots. And now, what you’ve been missing: You’re not switching your settings or your angles properly. You know how your stylist is constantly moving when blowing out your hair? Well, that continuous movement matters. Of course, you understand that you can’t just blast your hair in one spot and expect perfection, but you’re probably not changing the angle on the brush as often as you should be. If you always hold your blow dryer horizontally and your brush horizontally too, you end up blowing every last section under. The result is a little dated. 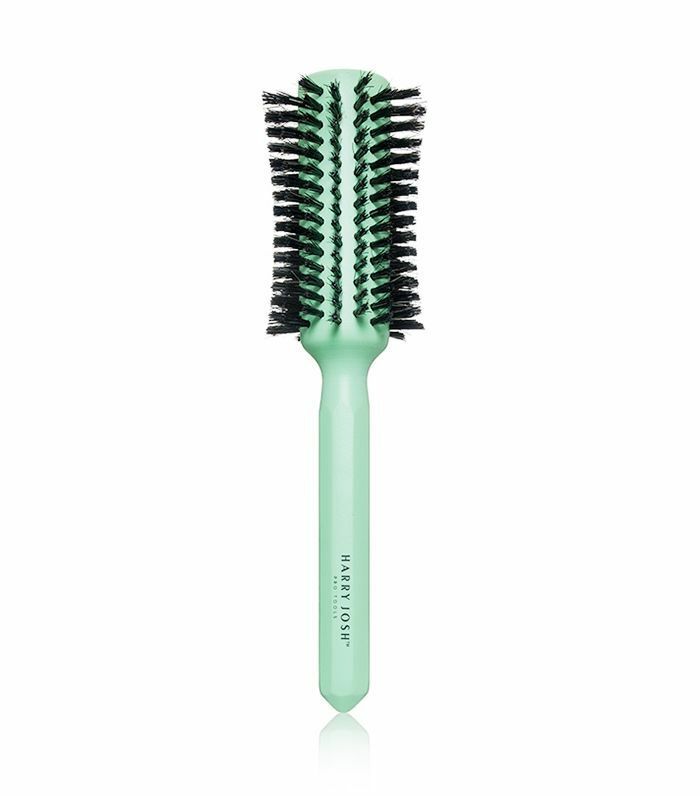 Instead, after you’ve covered the root, flip your brush vertically. Give it an extra twist of the wrist as you go to add a soft, natural-looking wave. The other thing that needs to change is the setting on your blow dryer. High heat and high air may seem like the best choice, but unless you’re a professional, using only that combination can leave you with a frizzy, tangled mess. Around your hairline, turn the settings down to medium (or low if you have curly hair), and rely on the tension you’re creating to smooth out the hair. Otherwise, you could end up over-drying those delicate hairs, which makes your tresses incredibly hard to work with. And finally, the cool button. Once you complete a section, give it a cool blast to help hold its shape and prevent frizz. (Hot air forms your hair; cool air sets the shape.) Many women skip this step, which is why the results don’t last. Ready to exercise your round-brushing skills? 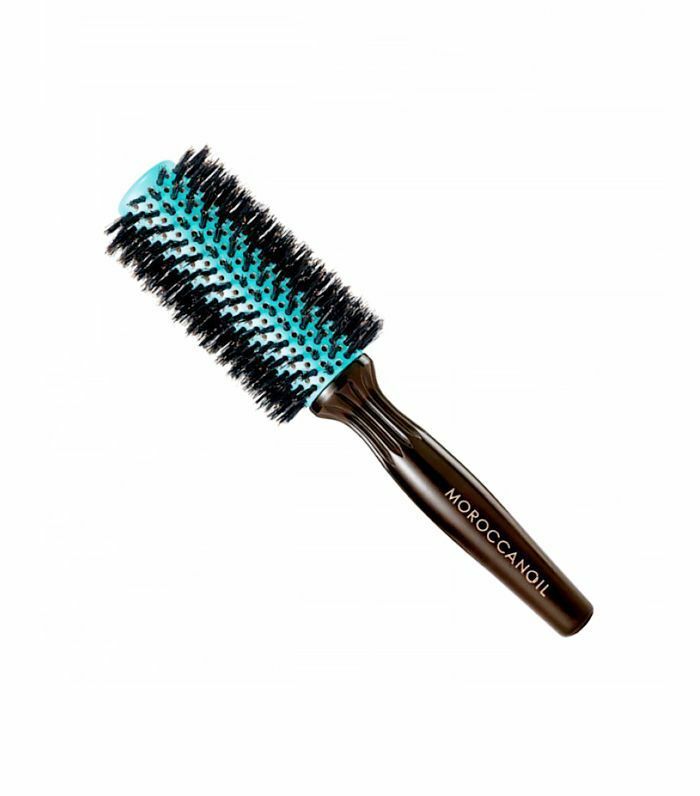 Keep scrolling to shop the best round brushes. 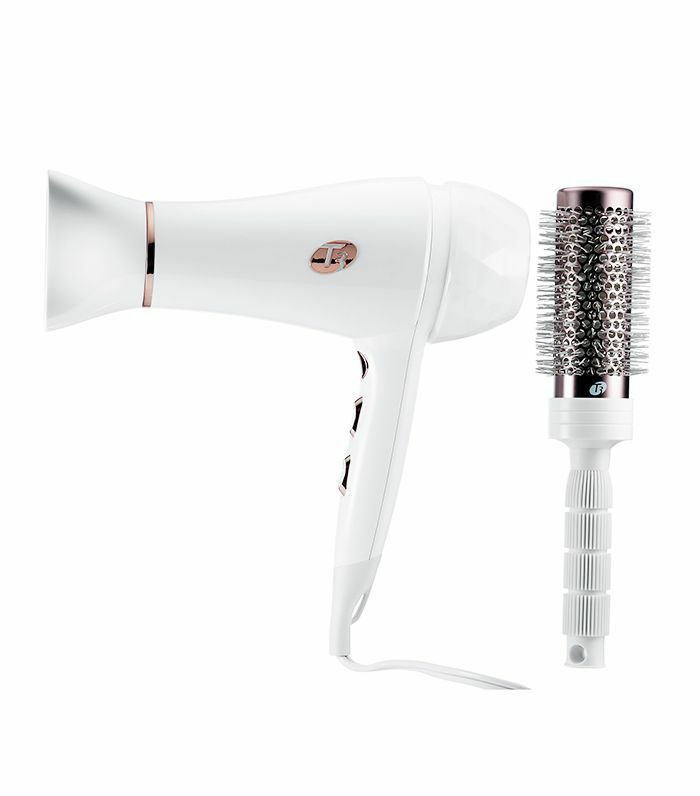 Have a great blowout tip or “secret weapon” product? Tell us below. This story was originally published on January 16, 2015 and has been updated.